Superstar Salman Khan is in a stage where his films collect an easy 200 crores even if the movie bombs at the box office. Such is his craze and hysteria. His new Eid release, Tubelight has no female lead and many say that it might go against the film. 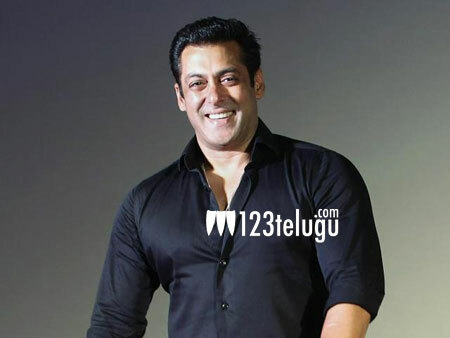 When asked the same question to Salman Khan, he says that it does not make any difference if his film has a heroine or not as his fans come to watch only him. He further added that the film is based on the relationship between two brothers and there was no necessity to have a heroine. Directed by Kabir Khan, this film also has Sohail Khan in an important role.